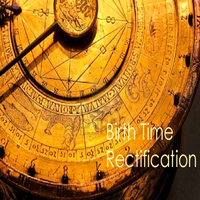 If you are not sure about your time of birth you can get your birth time rectified by providing us with the past life events with which our expert astrologers will verify and correct the birth time. The past events can be your engagement, love affair, transfer in job, suspension, accidents, illness, theft, dacoity, getting an award or prize, foreign travel or any other specific event directly related to you of importance you can think of. I consult vedicgrace for my career. I was working from last 13 year successfully in MNC, and from the last couple of years, i am not getting promotion and a good hike in salary, which is now directly impacting on my financial condition. I consultant vedicgrace and they suggested some cure after study my horoscope. now I am working as VP Finance in MNC with happy family life, Thank you Vedicgrace, you are doing excellent work for the community. Best astrologer Vinayak Bhatt he is the best astrologer I have ever seen.I m satisfied of his prediction. 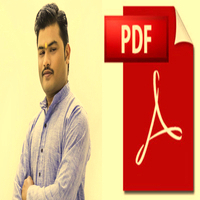 I got the best and accurate kundali matching report for my brother by VedicGrace .They have provided a very genuine report It was very easy to understand for us even though we did not know much of astrology. I will surely suggest this report to all my friends and colleagues. 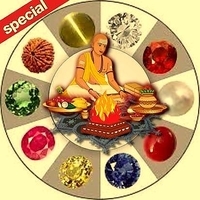 VedicGrace is providing an excellent services at a reasonable price. I would definitely recommend VedicGrace. My Wife was employed for 10 years in a company of medium size. She wanted to be employed in a much bigger company in a city. When she got a new job in an MNC in Chennai, she was overjoyed. But I was hesitant because we were quite well settled in our town and children were in the middle of a school year. We went to Vinayak Ji to ask for advice. He told my wife that the time was not right for her to change her job. My wife was very disappointed, but she obeyed and did not join the new company. Recently, that company’s parent organization in the US became suffered losses, and had to close down the India division. If my wife had taken that new job, he would have been laid off. We are very fortunate to have had Vinayak Ji counsel us at the right time.